On Saturday, January 20th, 18 synchro teams skated during this first day of the 2018 Tissot Neuchâtel Trophy, which officially launches the season of competitions in Switzerland. 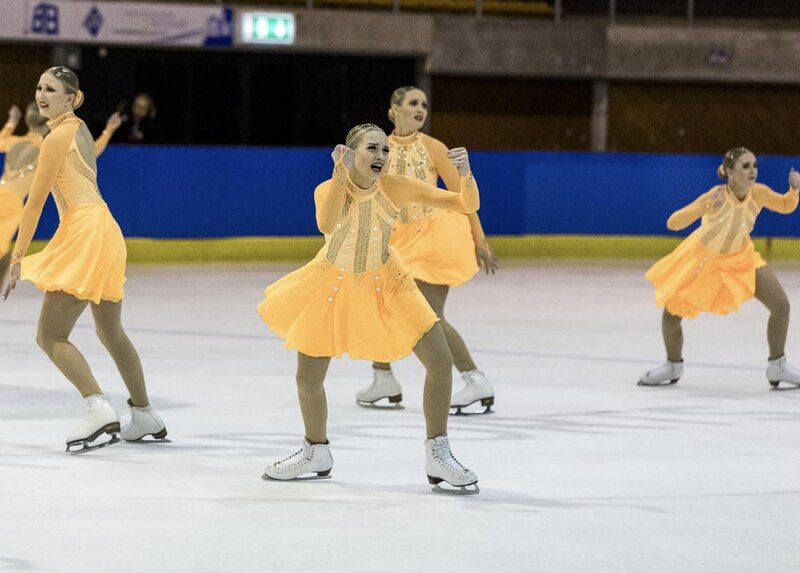 In the Basic Novice category, it was the Southern Sky, straight from Australia, who opened the competition by winning a total of 25.50 points, followed by the Italian team Shining Blades. Their program, skated to the music of the Beauty and the Beast brought them a total of 30.23 points, as well as the first place. 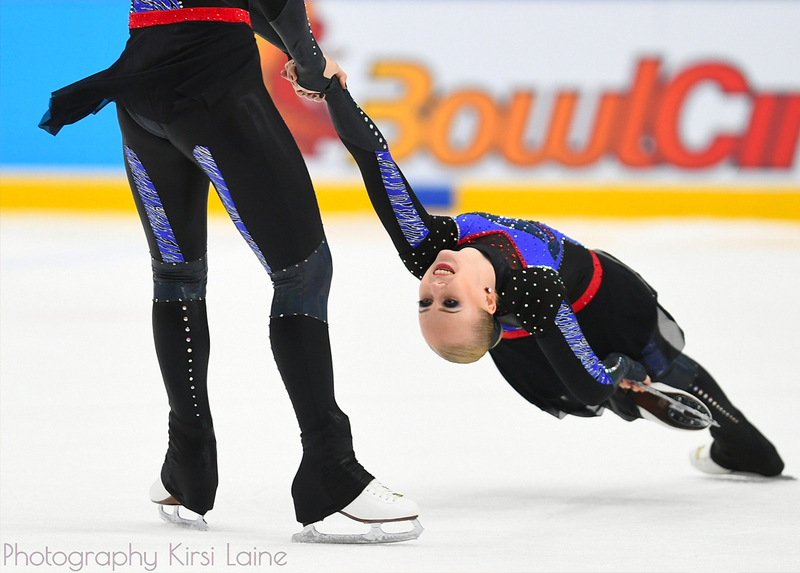 In the Junior division, Finland leads with Team Fintastic (61.13 points) and Team Mystique (53.80 points). Both teams offered programs of very high quality. They are followed by the Hockettes. The American team skated to the music of "WonderWoman", and gained 40.75 points. 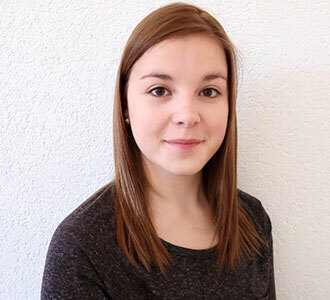 The ranking is completed by the Cool Dreams Juniors (SUI) with 30.48 points, as well as the Italian Ladybirds and Shining Blades, who respectively got 30.24 points and 25.82 points. 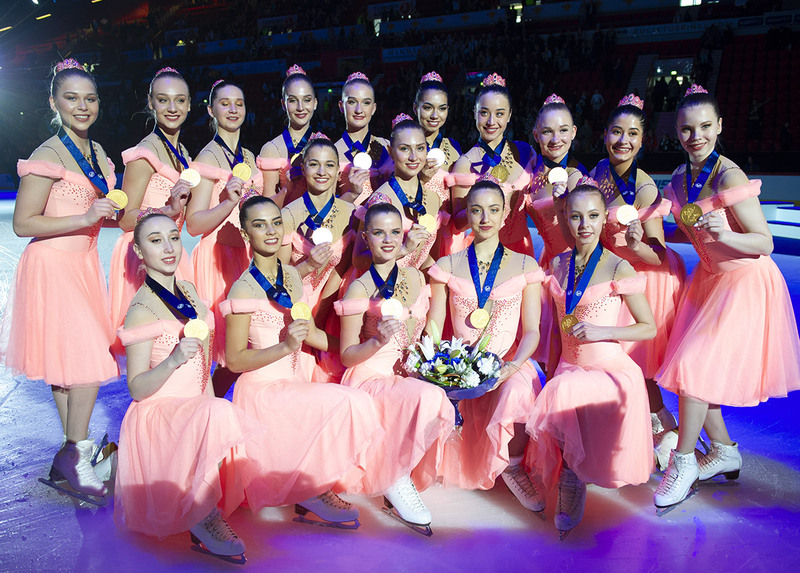 Australia's Iceskateers Elite and Southern Sky Junior finished with 25.82 points and 22.28 points. The scenario is almost the same in the Senior category. The competition was also won by Finland thanks to Helsinki Rockettes (74.40 points), who have been transformed in "tigresses" for the occasion. They are followed by the Team Unique (FIN), and its "nocturnal" program (71.60 points). 3rd place goes to the Haydenettes from the United States. They performed their short program "Prophesy" with great precision, which allowed them to earn 65.63 points. The Canadians of the Nova team did the show on the ice with they program dedicated to Elvis Presley, winning 63.33 points, and the 4th place. The Crystallettes (USA) follow them closely with 59.20 points. The 6th place went to the Lumineers (53.91 points), a new Finnish team making its debut on the international scene. Olympia (CZE) and Ice Storms (AUS) complete the rankings, with 30.53 points and 27.73 points. The points are very tight in the Junior and Senior division and everything can still be possible with the free programs. The today competition may be promising!